Facilities belonging to Eastern Electricity at Essendon Place were fully upgraded to suit staff training needs and to hold residential courses. IT areas were extended and reception areas and public rooms refurbished. 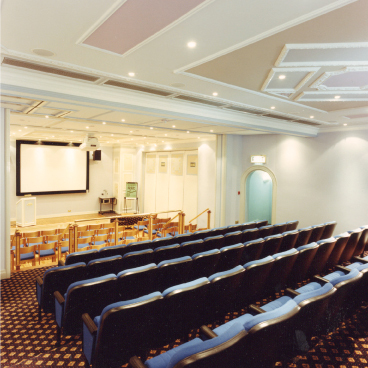 The new lecture theatre was equipped with state of the art audio and visual equipment.